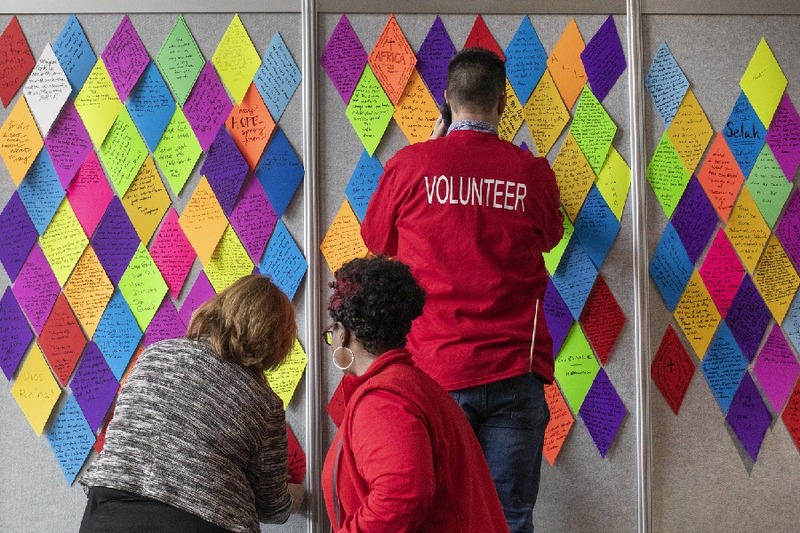 What is a New Space? 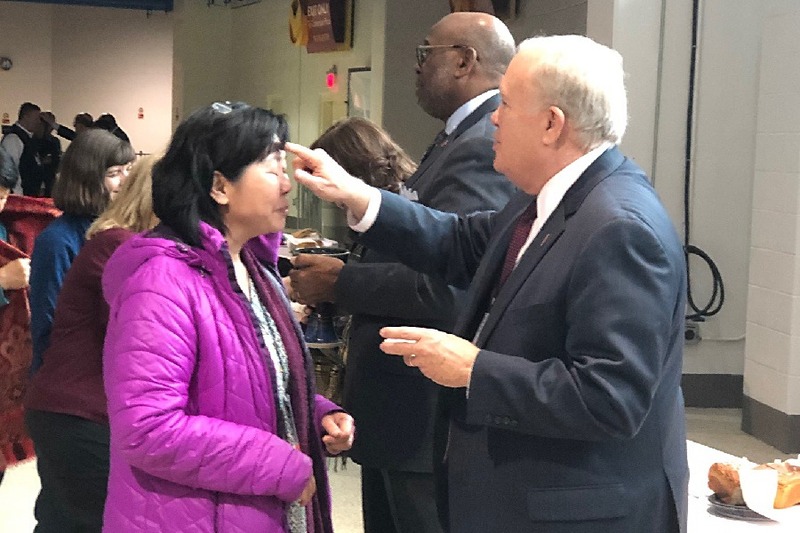 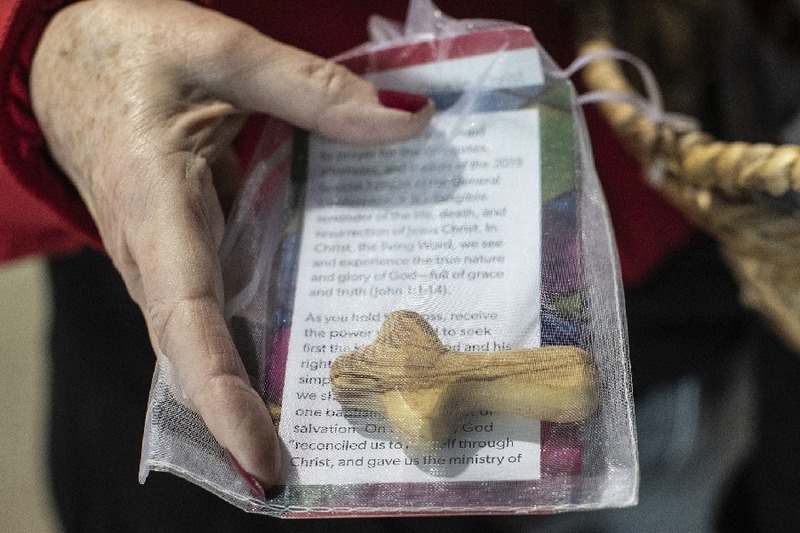 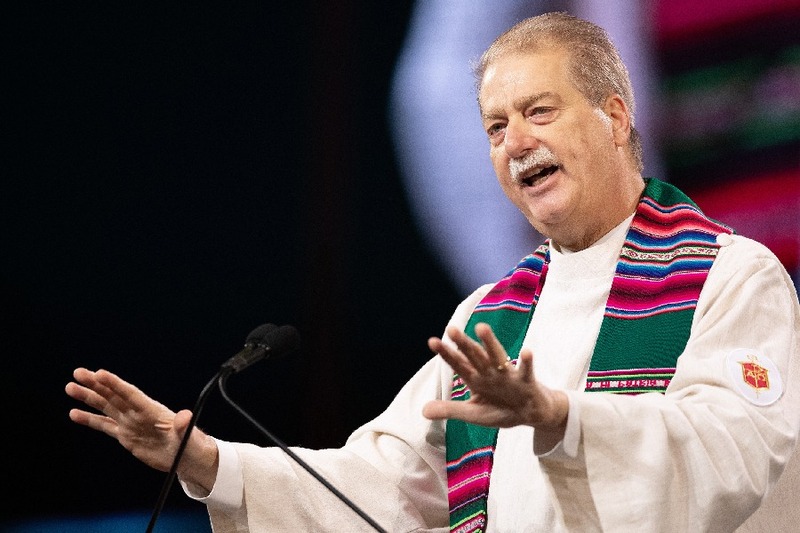 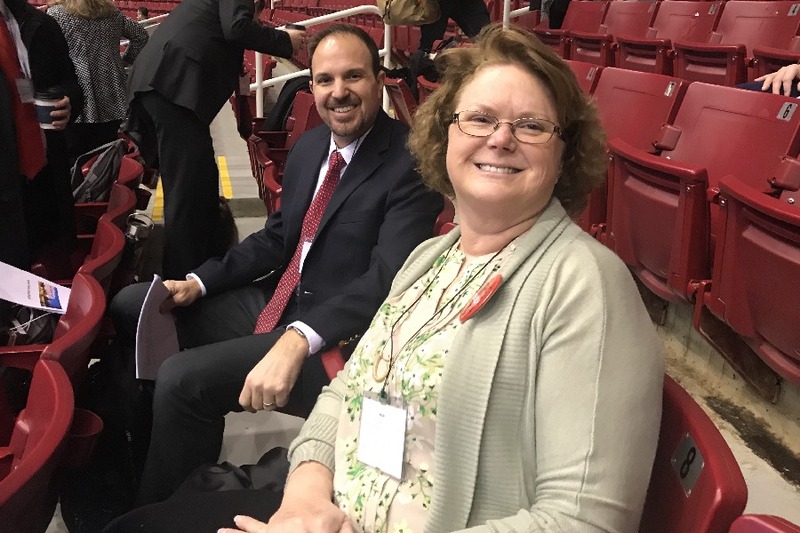 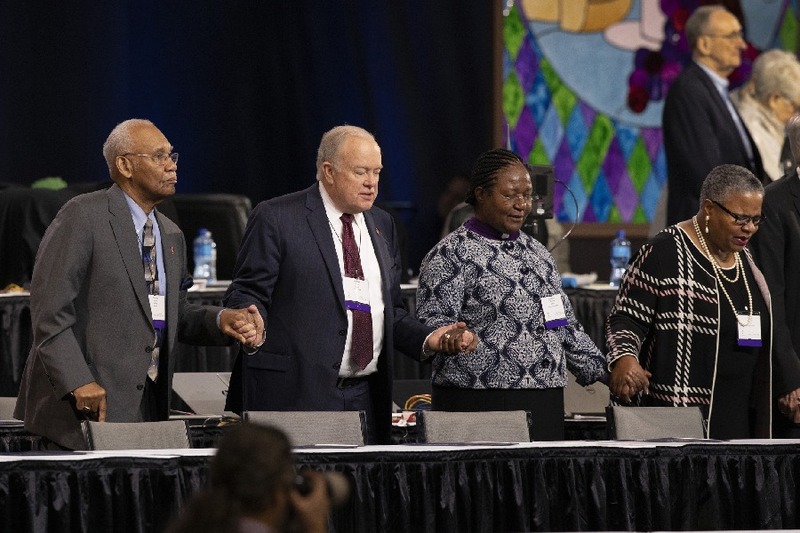 Delegate Reflection by Gretchen Toler Debus: "May God Fill Us With Courage"
The purpose will be to receive and act on a report from the Commission on a Way Forward based on the recommendations of the Council of Bishops. 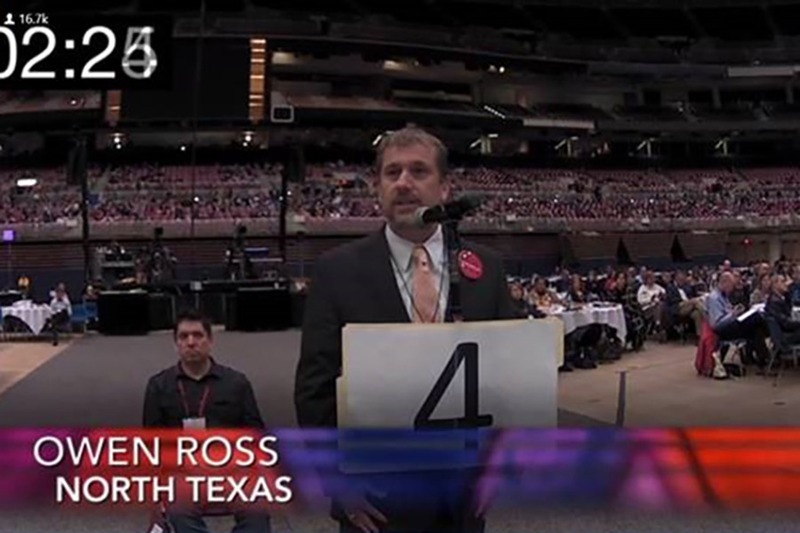 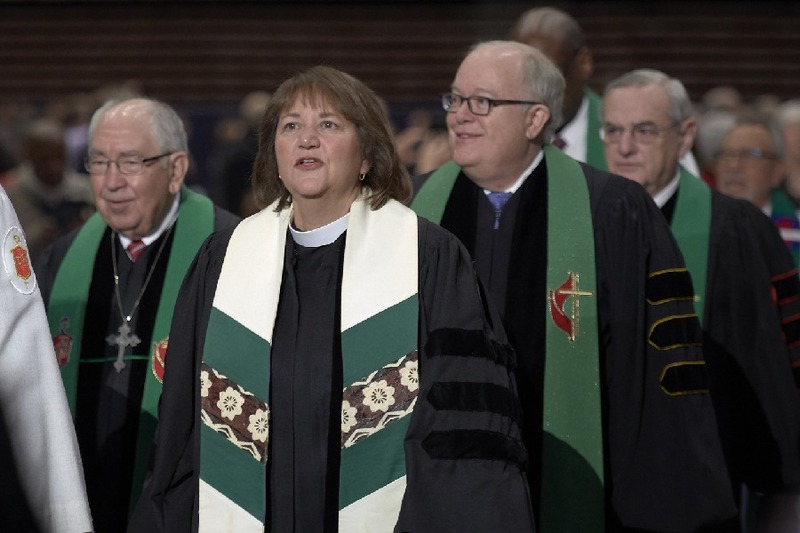 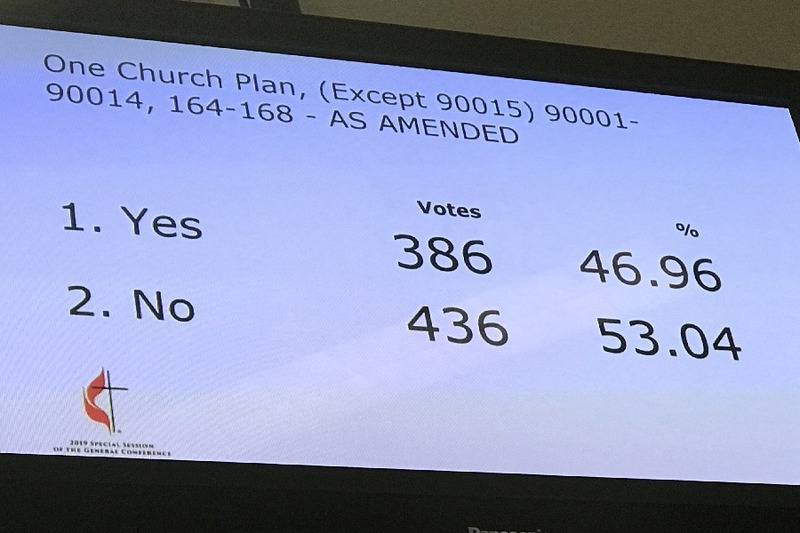 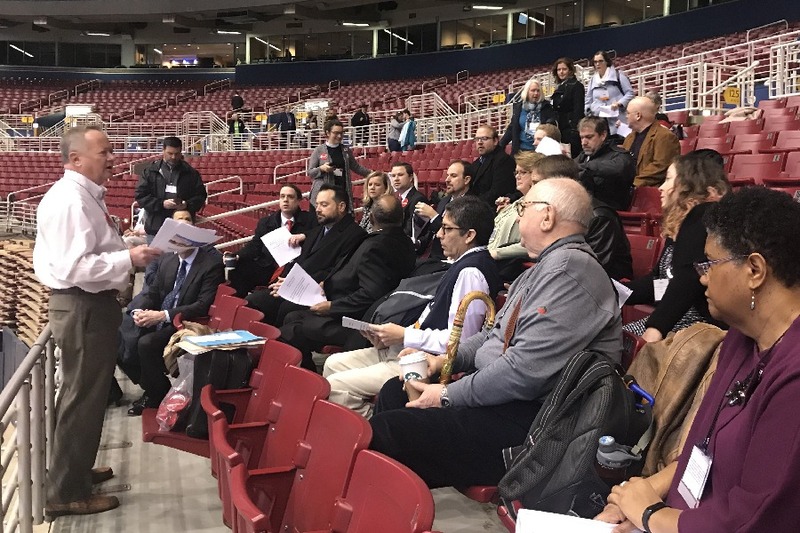 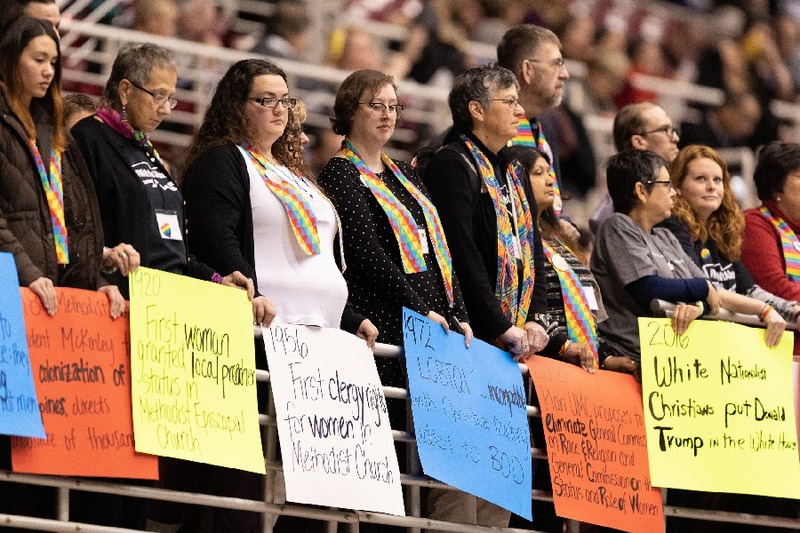 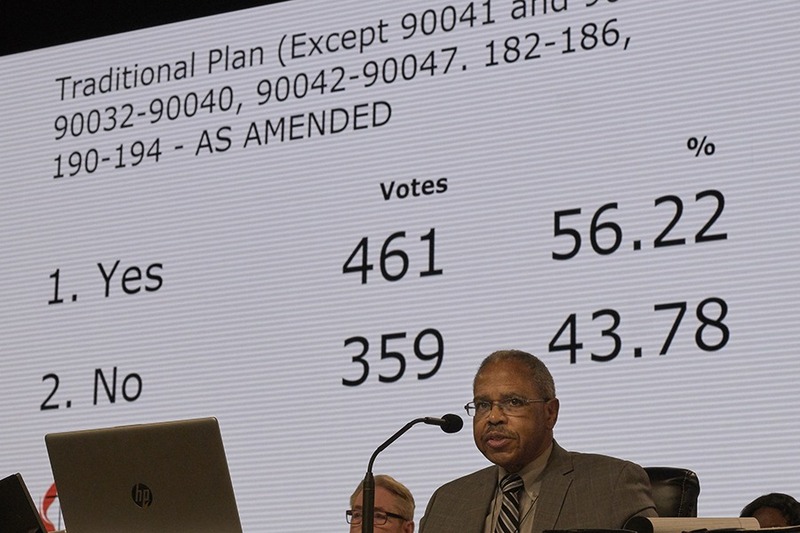 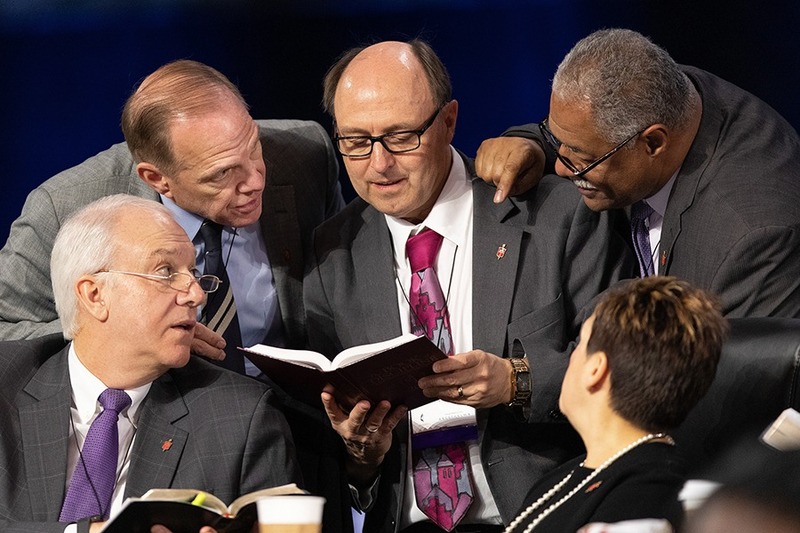 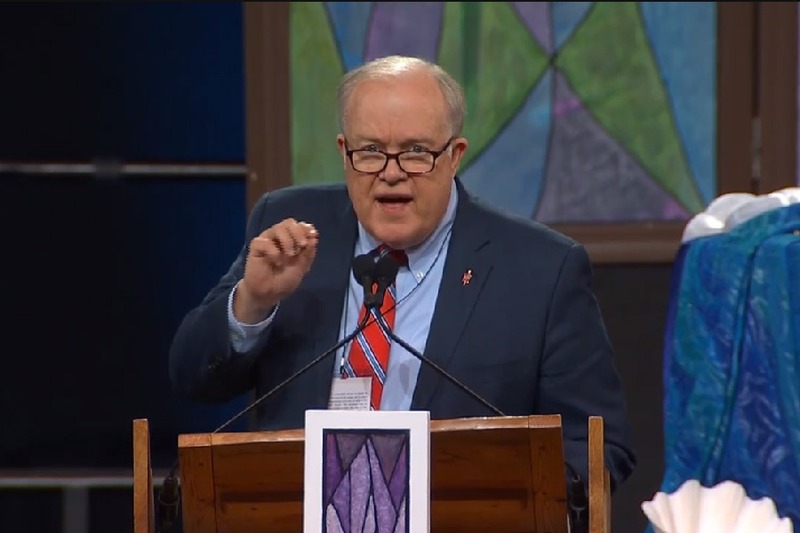 The 32-member Commission was authorized by General Conference 2016 and appointed by the Council of Bishops to examine paragraphs in The Book of Discipline concerning human sexuality and exploring options to strengthen the unity of the church. 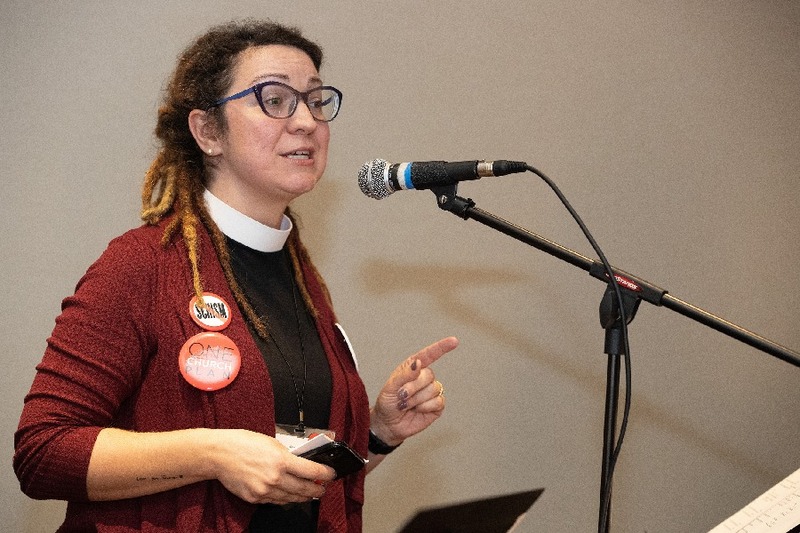 Read the report in English, French, Portuguese and Swahili. 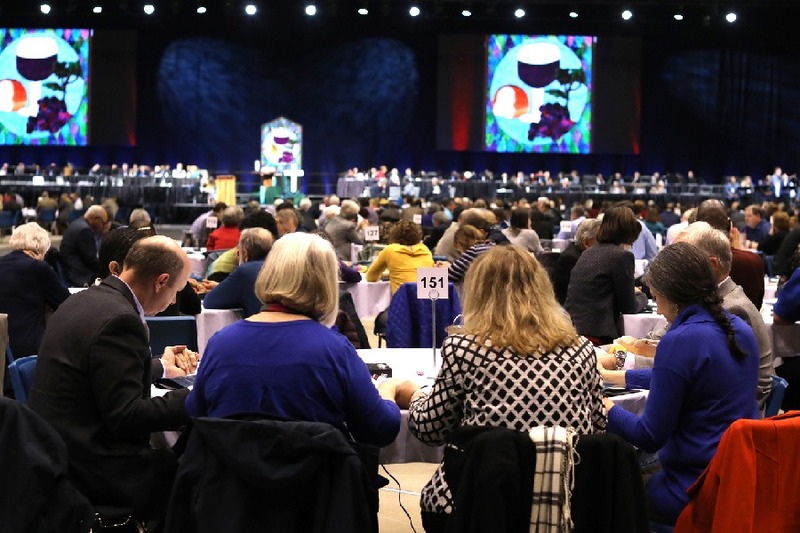 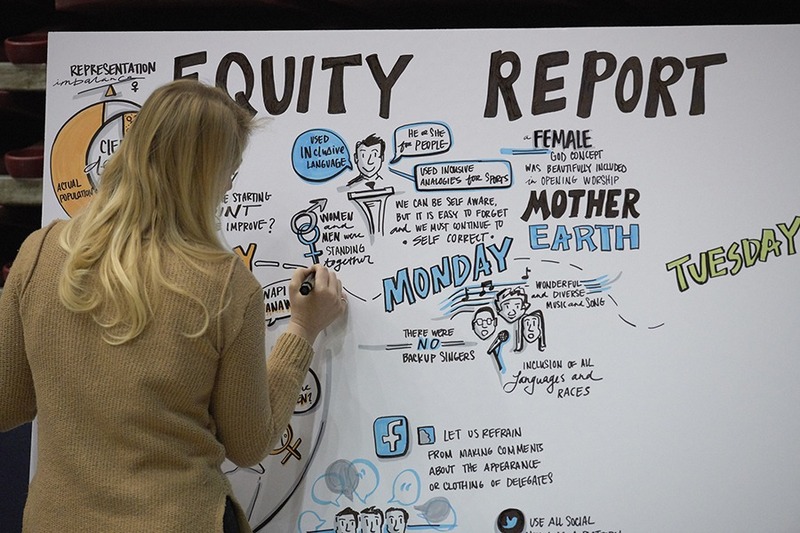 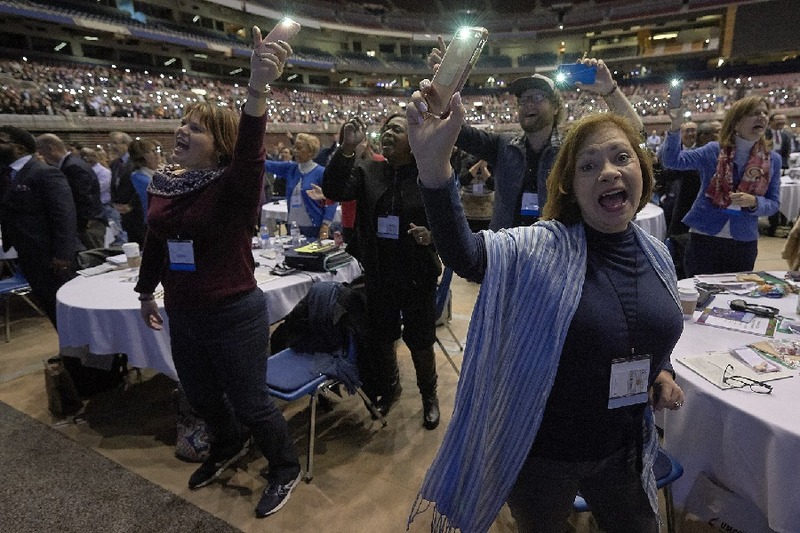 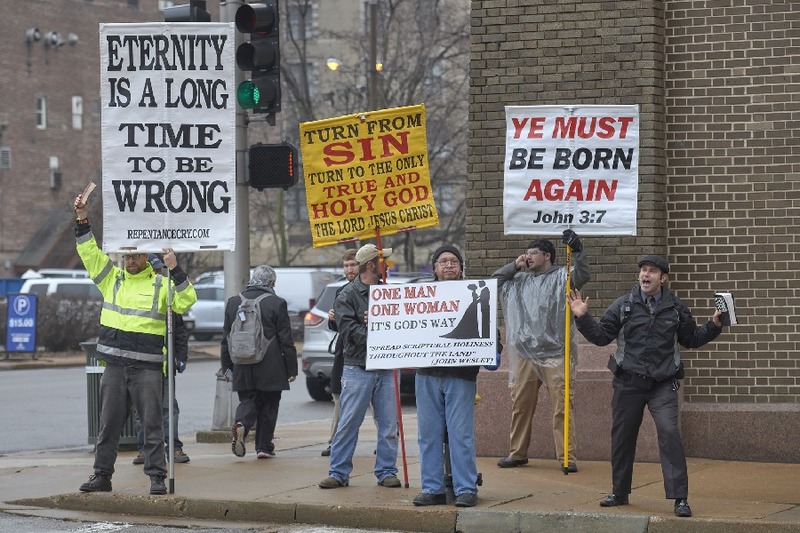 General Conference 2020 will take place May 5-15, 2020, at the Minneapolis Convention Center in Minneapolis.